DISCLAIMER: This is the personal website of Eric Moed. The views expressed here are his own unless otherwise noted. 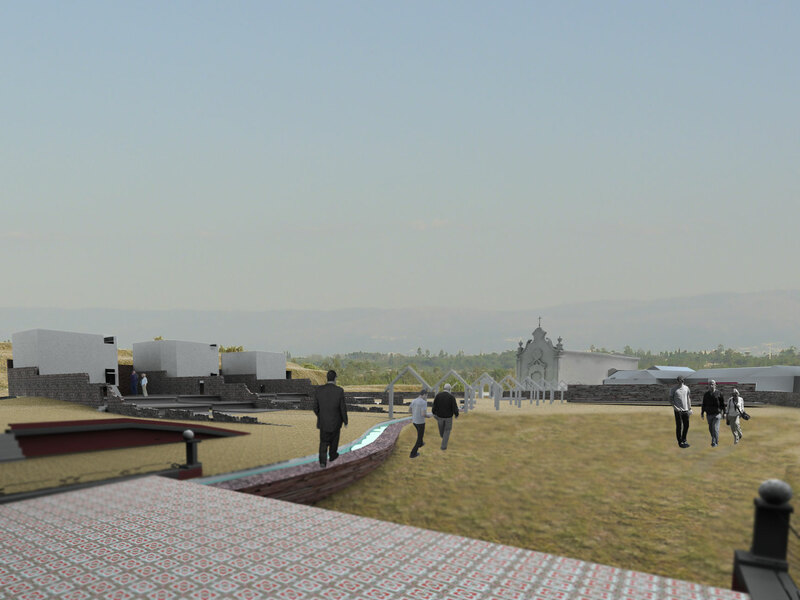 The Project is focused on the proposal of a schematic design for a commemorative museum housed in the Casa do Passal, the former home of the diplomat Aristides de Sousa Mendes, who saved many thousands of people during WWII. The home is located in Northern Portugal and has been abandoned for over 50 years since being seized as part of a campaign to punish Aristides for his altruistic actions. 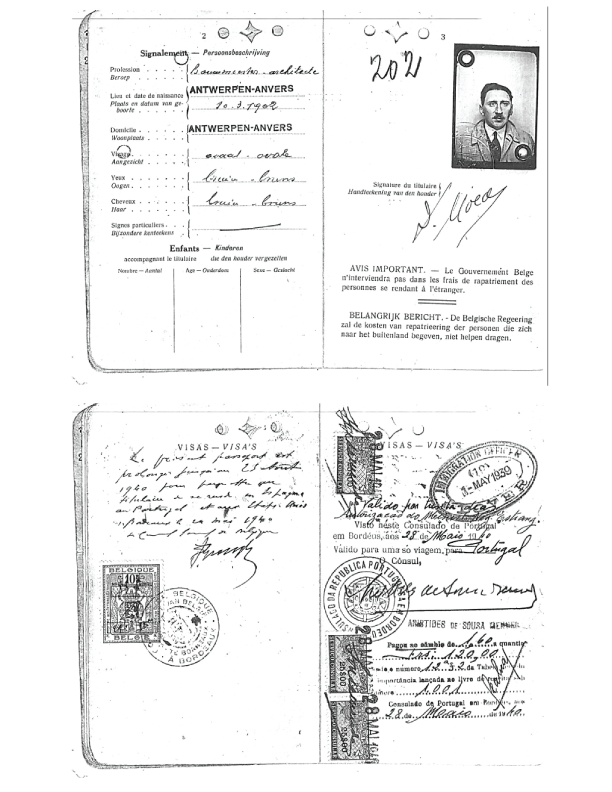 Additionally the research will explore the Moed family’s journey out of WWII Europe; focusing on how their freedom was granted through visas provided by Mr. Sousa Mendes. This website is not directly affiliated with the Sousa Mendes Foundation. If you are looking for the Sousa Mendes Foundation please click HERE.